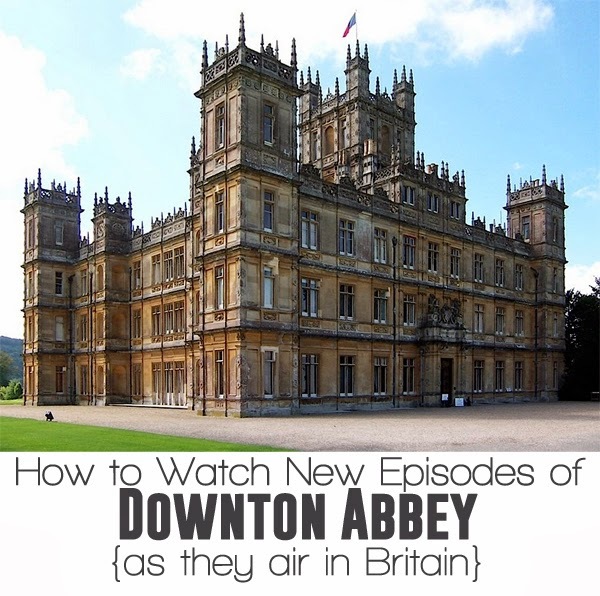 If you love Downton Abbey like I love Downton Abbey, this post is for you! First of all, why are those British being so stingy with their show? I mean, share the love. The entire season on Downton airs in Britain before we get any episode action over here. But no more! Did you know there is a way to trick the British television network into thinking you live in Britain? Oh yes. Here's how. First, you need to download Tunnel Bear. Now, when I did this last year it gave me the option to tweet about Tunnel Bear in exchange for a certain amount (I can't remember how much) of streaming for the month. It reset every month and I just tweeted again so I never ended up having to pay. However, this year I tweeted and received 1000MB free. I have only watched the first episode and I am already down to 710MB. So I am thinking they adjusted their numbers for us Downton junkies and that I will have to end up paying this time around. It's $4.99 per month for the service. Don't pay right off, make sure it works for your first. Even if you don't tweet I think it gives you a little bit of streaming for free so you can test it out. When you open your Tunnel Bear controls they will look like this. Switch it to "on" and "UK." Make sure you turn it off as soon as the episode ends so you don't waist your "juice." 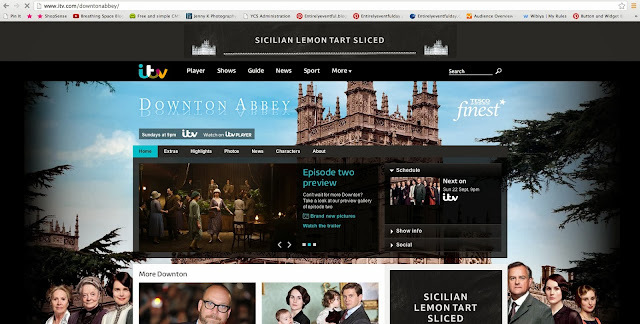 Then, visit the British television network player. When you try to play the episode you might get a message telling you to enter your postal code (they want proof you are indeed British). I use this code: SW181AA - works like a charm. FYI this network pays tons of commercials. Normally I would be really bugged by this, but I actually find the British ads entertaining. I'm sure it will get old and I will be annoyed soon enough. 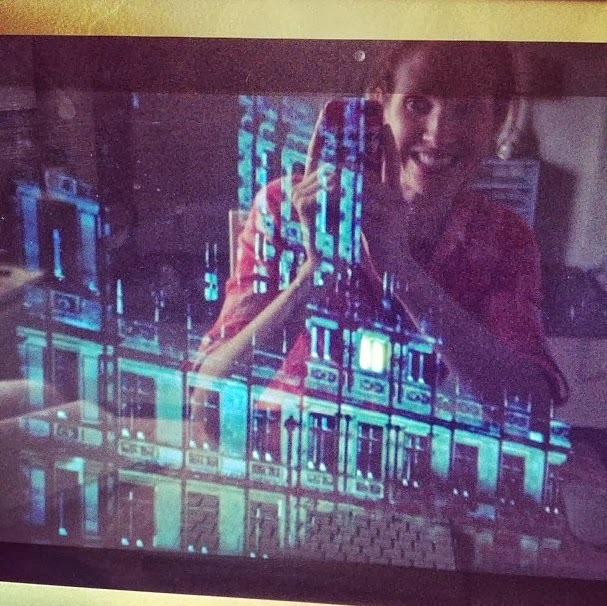 See, here's my Instagram shot of me enjoying the latest episode. Follow me on Instagram for more awesomeness like this. Another option is to visit the blog Simply June. She posts the episodes. BUT, I couldn't get it to work because the videos had exceeded the allowed number of playbacks. Bummer. But if you are among the first to watch it, it should work. I watched some episodes that way last year.